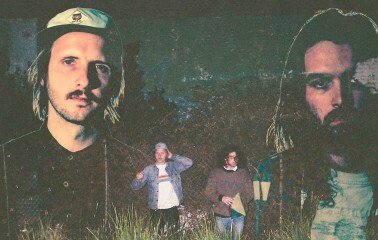 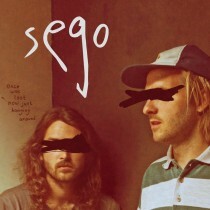 Sego debuted last year with their wildly inventive EP Wicket Youth via the French taste-maker label Kitsune. 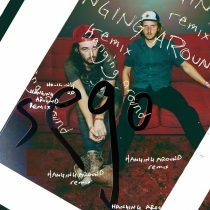 The duo is often compared to Death From Above 1979 or LCD Soundsystem, though the Utah-born members play everything live with a penchant for classic instrumentation, perhaps more reminiscent of Beck’s Mellow Gold era or Pavement. 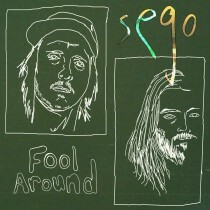 Says Indie Shuffle of the new release, “It takes me right back to the early 2000s when LCD Soundsystem and The Rapture reigned supreme, forcing my feet to perform an office-space shake-down.” Sego’s stream of consciousness lyrical style often muses on the mundane in life, using word play, witticisms and slacker criticisms of the world they see around them. 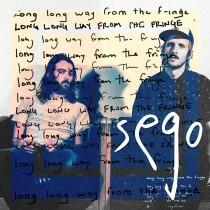 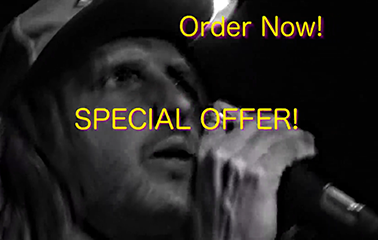 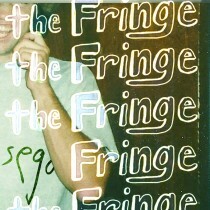 Long Long Way From The Fringe was recorded in large part in the band’s Chinatown warehouse space that operates as recording studio, living quarters, underground party space and art studio.